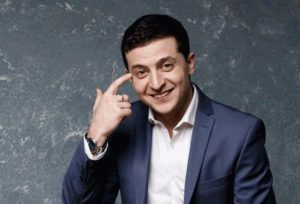 ElectraWorks Limited (Gibraltar), operating under the bwin sports betting brand, has updated odds for betting on Ukraine’s presidential election after the results of the first round of elections: odds for Volodymyr Zelensky’s victory have increased from 1.8 to 1 to 1.22 to 1. The odds of incumbent President Petro Poroshenko winning have dropped from 2.5 to 1 to 4 to 1. The betting company Pari-Match is taking bets for Poroshenko’s victory in the second round at 3.1 to 1 odds, also making Zelensky the favorite at 1.35 to 1 odds. Almost the same odds are given by another betting company 1Xbet: Poroshenko at 3.096 to 1, and Zelensky – 1.336 to 1. 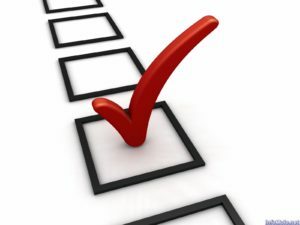 As reported, with 98.3% of voting protocols processed, Zelensky and Poroshenko received 30.24% and 15.93% of votes, respectively. Batkivschyna Party leader Yulia Tymoshenko received 13.39% of the votes, and Opposition Platform – For Life leader Yuriy Boiko – 11.66%. 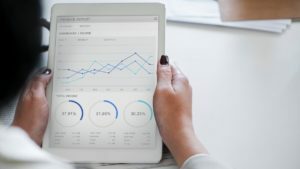 The most liquid shares of Ukrainian companies listed on the Warsaw Stock Exchange (WSE) and the London Stock Exchange (LSE) calmly reacted on the outcome of the first round of the presidential election in Ukraine. According to the WSE, as of 10:00 am on April 1, the share price of the Ovostar agricultural holding slightly decreased – by 0.93%, to PLN 107 per share. The share price of Agroton agroholding increased 3.66%, to PLN 3.54 per share, Astarta – by 1.84%, to PLN 27.7 per share. Besides, the stock price of IMC increased by 0.72%, to PLN 13.95 per share and Kernel – by 0.2%, to PLN 49.3 per share. On the LSE, the JKX Oil & Gas oil and gas company shares fell by 2.27%, to GBP 0.5375 per share. Shares of British Ferrexpo Plc, which controls Poltava and Yeristovo mining and processing plants in Ukraine, rose by 3.03%, to GBP 0.255 per share. The stock price of the agricultural holding MHP increased 0.98%, to $10.35 per share. Share price of the British oil and gas company Regal Petroleum Plc with assets in Ukraine has not changed being GBP 0.435 per share. 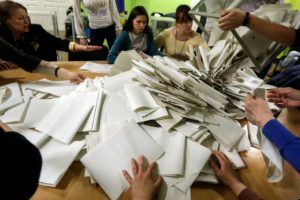 Voter turnout at the presidential election in Ukraine as of 15:00 on Sunday was 45.12%, according to data from 197 out of the total of 199 electoral districts, Ukraine’s Central Election Commission (CEC) reported on its website. The data on voter turnout came from 197 electoral districts throughout Ukraine. The total number of electoral districts is 199. 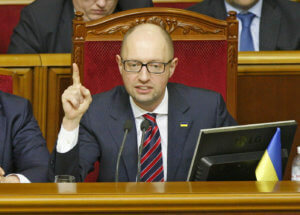 Ukraine is holding the first round of its presidential election on Sunday. The polling stations will close at 20:00. A record-large number of candidates – 39 – are running in this presidential election. ElectraWorks Limited (Gibraltar), operating under the bwin sports betting brand and owned by GVC Holdings PLC in London, has made showman and Servant of the People Party leader Volodymyr Zelensky the odds-on favorite to win the upcoming presidential elections in Ukraine. According to bwin’s website, incumbent President Petro Poroshenko’s odds have dropped from 2.2 to 1 to 2.05 to 1 over the last five days. Odds for Batkivschyna Party leader Yulia Tymoshenko to become president have dropped from 4.75 to 5 to 1. In fourth place, according to bwin, is Civil Position Party leader Anatoliy Hrytsenko, at 21 to 1.